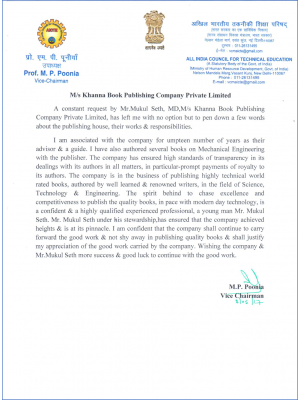 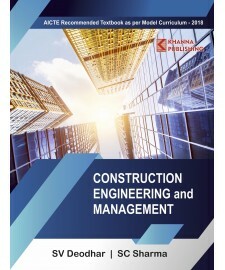 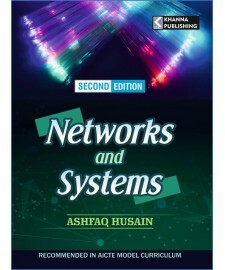 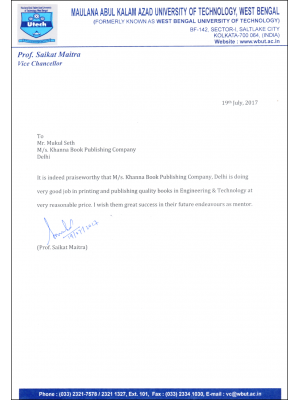 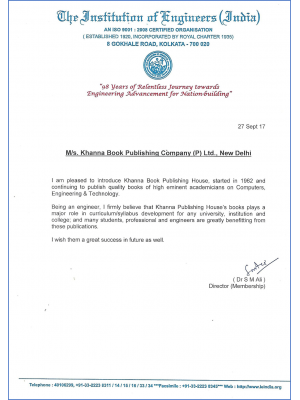 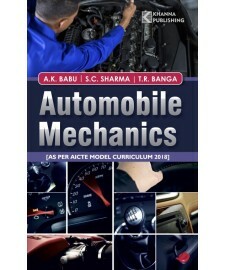 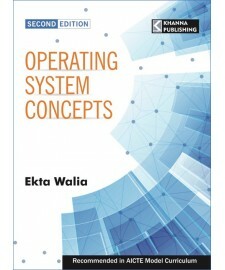 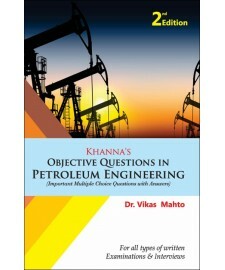 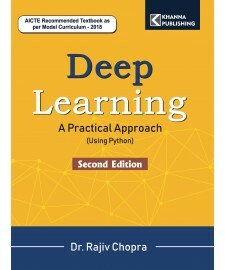 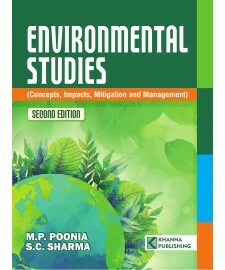 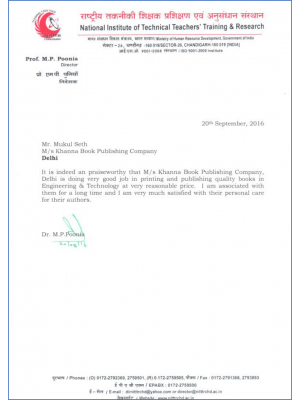 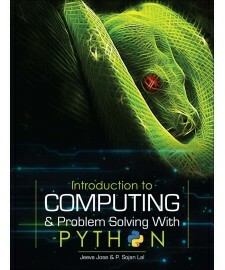 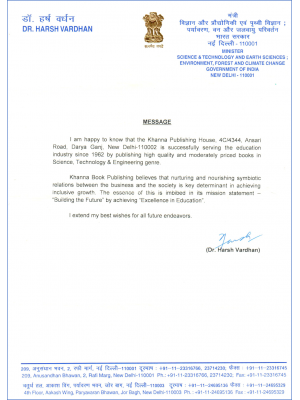 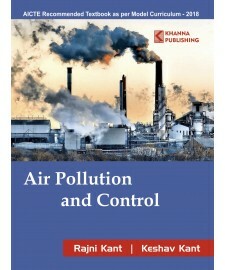 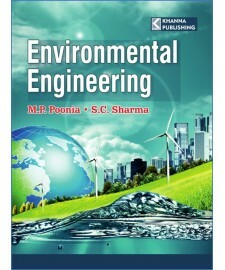 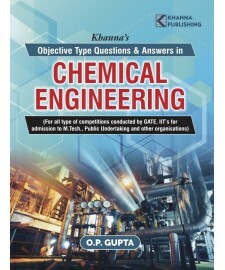 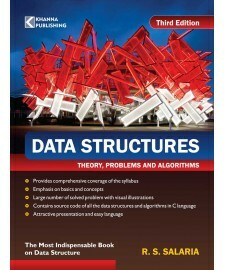 Khanna Publishing has been in this trade and the market since 1962 and have published a wide range of textbooks in almost all the branches of Engineering and Technology. 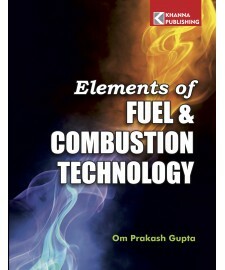 It enjoys a vast readership all over India. 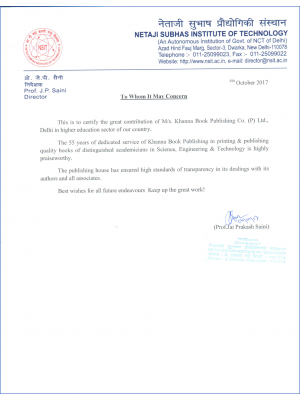 Recently it has endeavoured to launch its titles abroad as well. 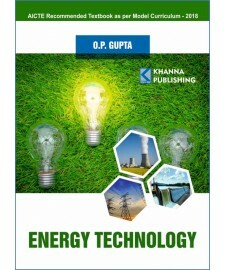 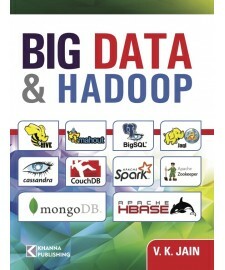 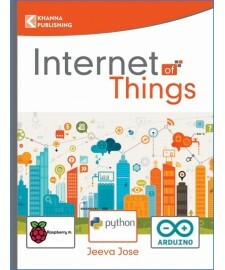 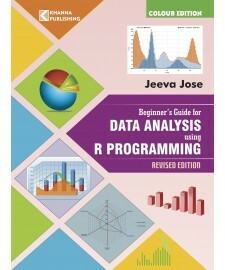 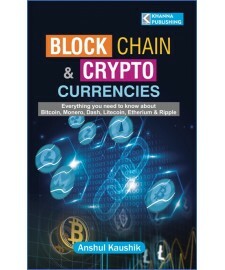 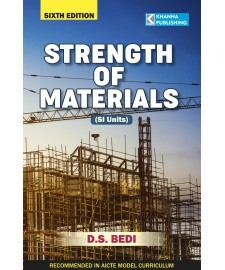 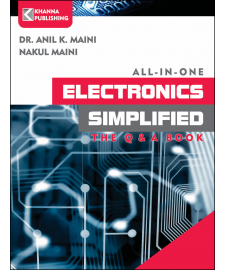 All its books aim at providing good, easy-to-understand, and in-depth learning material to the interested readers at affordable rates, use simple and plain English, a lot of explanatory examples and solved as well as unsolved practical exercises, and are developed by its well-researched teams and reputed national and international level authors, professors & technocrats who put in their maximum to ensure the quality and excellence of the books.